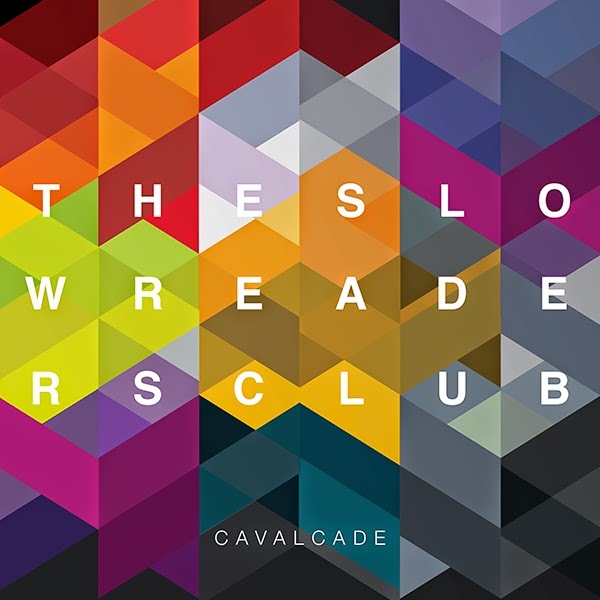 Even The Stars' favourites The Slow Readers Club have announced the release of their second album Cavalcade in April. The album features their their three most recent singles - Forever In Your Debt, Start Again and Don't Mind - and will be released on CD, vinyl and download. They've also announced a number of dates around the release. Formed from the ashes of Omerta, The Slow Readers Club released their self-titled debut album in late 2011 featuring the likes of Sirens, Feet On Fire and One More Minute. They quickly established a reputation as one of the most exciting bands around the Manchester live scene. Since then, they've been gradually building their support and 2014 saw them get some regular airplay on 6 Music and XFM as they mixed their day jobs with writing and recording the second album, which has been finished in the last week or so. It's expected that the album will also include the title track, live favourite Fool For Your Philosophy, the new song they revealed at last week's Sound Control show as well as potentially another live favourite, and b-side to Forever In Your Debt, Days Like This Will Break Your Heart.